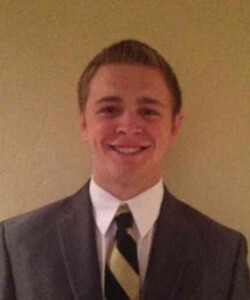 ST. GEORGE – One of the LDS missionaries from Utah caught up in Monday’s bombings in Brussels, Belgium, has been placed in a medically-induced coma, according to a family statement released through The Church of Jesus Christ of Latter-day Saints Tuesday morning. 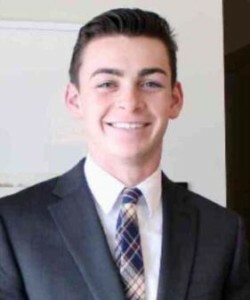 The families of the two other Utah missionaries, Mason Wells, 19, of Sandy, and Joseph Empey, 20, of Santa Clara, also released statements concerning their condition in the wake of the bombings. 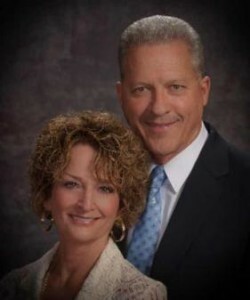 Richard Norby, a missionary serving in the Paris, France mission was injured in the bombing of the Brussels Airport on Wednesday 22 March 2016. He sustained several wounds from the shrapnel, second-degree burns to his head and neck area, along with more severe trauma from shrapnel to his lower leg. After a lengthy surgery, he was placed in a medically-induced coma, and will remain in this state for the next few days, with a lengthy recovery expected. His wife, Pamela Norby, was not at the airport at the time of the attack and is supporting him during this challenging time. According the Associated Press, it is not the first bombing incident Wells has gone through, having experienced the Boston Marathon bombing three years ago. Wells found himself near the center of a major attack yet again — this time standing within feet of a bomb that exploded at the airport, according to the Associated Press. The blasts in the Belgian capital killed 34 people and wounded scores at the airport and a subway station. 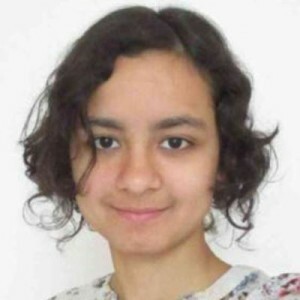 The Utah missionaries were at the airport with Fanny Rachel Clain, 20, of Montelimar, France, who was on her way to a missionary assignment in Cleveland. The woman had passed through security to a different part of the airport at the time of the explosion. The Church of Jesus Christ of Latter-day Saints said she didn’t make her flight out and was hospitalized with minor injuries. “We, since what happened in Paris last year, we have been working with all the missionaries on safety rules for them to be safe, wherever they are, in Belgium or in France,” Babin said in an official church video.